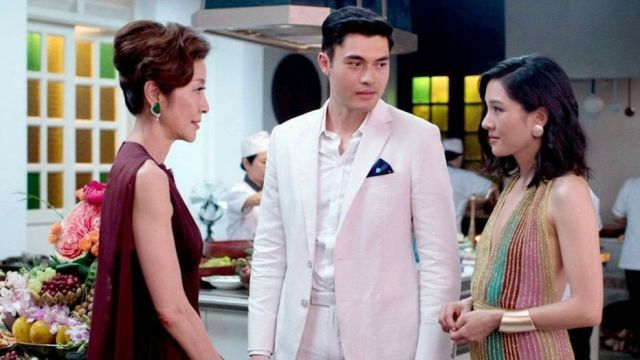 The Rom-Com Crazy Rich Asians ($25.2 million) edged out The Meg ($21.2 million) for the top spot at the box office this weekend. This is the first Romantic Comedy since 2015's Trainwreck to debut to over $20 million (if you noticed, the Rom-Com genre has been fading away the past few years). As for the other newcomers, Mark Wahlberg's Mile 22, and the coming-of-age journey pic, Alpha, both underperformed with $13.6 million and $10.5 million for 3rd place and 5th place.